Standard frame and window colours are white and beige. 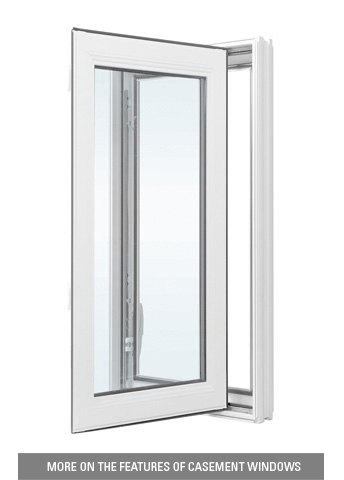 A variety of features and options are available in this window type including different frame colours, hardware and grille styles. 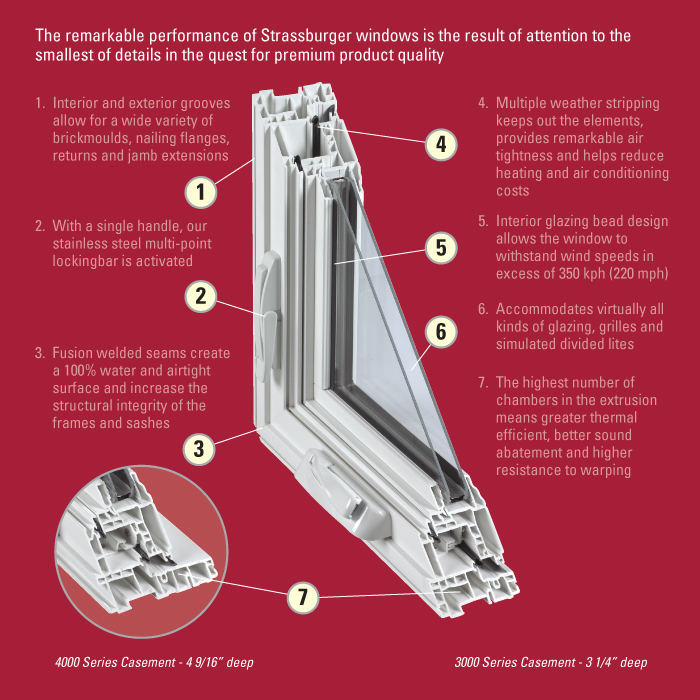 Learn more about DoubleNature and Craftsman, available for this window style.